Special Occasion Designs was created out of the love and passion for planning events and floral designing. I have always enjoyed helping people to create style for all of their special occasions. We follow the latest trends along with the clients input on all events. I am Chrissy the owner, florist/decor designer and planner. I have over 20 years of experience working in a floral shop where I planned, created and executed weddings and events. I graduated from Purdue with a bachelors degree in Agriculture Business and Science and have a Mater's degree in Education from Cardinal Stritch College. I have planned and coordinated for weddings, banquets, fundraisers, proms and even planned, managed and ran a high school classroom and FFA program for 12 years where I taught and coached Horticulture/Floriculture classes and teams. In 2015 I decided to branch out on my own and created Special Occasion Designs after leaving the classroom to be home more with my family. My passion has always been to help and teach others about the industry overall. I will always work with all of my clients to make sure that they are able to have the flowers, decor and everything else in between along with a beautiful event they desire for their wedding, prom, or event. My name is Sarah Rose-Forbes and I am a Senior Planner and Coordinator for Special Occasion Designs. I received my Bachelor's Degree in Tourism, Conventions & Event Management from Indiana University. I began in the event industry as an Intern, Assistant Private Event Director, at the Skyline Club. From there, I went on to gain more knowledge and experience as an Event Coordinator at the Community Life Center. I enjoy the fine details in all aspects of planning and coordinating for all types of events, however I hold a special place for Weddings. My favorite part of any wedding that I plan or coordinate is the moment that I get to 'fluff' the wedding dress and send the Bride down the aisle to her forever! 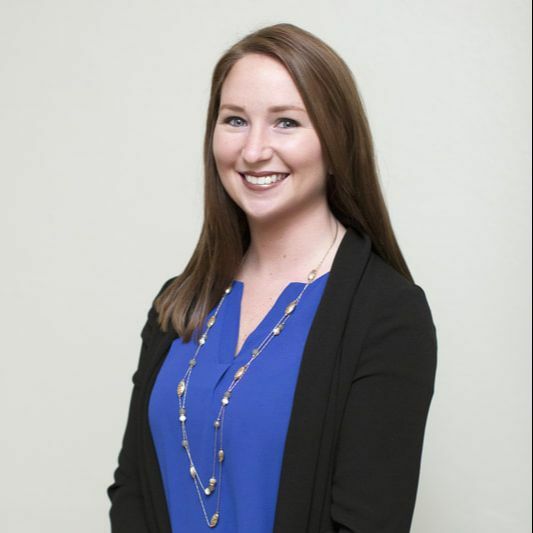 My name is Holly Richardson Wodtke, (Senior Planner and Coordinator) I am a Tourism, Convention, and Event Management major with a degree from Indiana University. I am also a Certified Meeting Planner and have a certificate from Disney for Business Excellence. I am in love with the events industry and have a true passion for weddings and making the couples wedding day everything they had dreamed of! I have two fur children - A Shih Tzu named Harley and an Australian Shepherd named Sven. I’m Emily Barger and I work as a coordinator and a design décor assistant with Special Occasion Designs. I received my Bachelor’s degree in Elementary Education from Indiana University in May of 2017. I fell in love with weddings and the entire process of designing an event when I planned my own wedding in 2015. I was fortunate enough to use Special Occasion Designs for all my floral needs and was blown away on how everything came together. Since then I have helped many friends plan and design their weddings and other events. I love helping people design and create décor that fits their vision. As a bride who designed my entire wedding, I know how stressful it can be…that’s why I love to help! My name is Mischon Dahlstrom and I am an on-site coordinator/planner for Special Occasion Designs. I graduated with a Tourism, Conventions, and Event Management degree from Indiana University, and have planned meetings and events since graduating in 2008. While most of my experience is in the pharmaceutical industry, I love planning weddings and events as well! My passion is planning, traveling, and organizing the details, to ensure each event matches my clients vision. There's nothing better than witnessing the excitement and joy, when you exceed someone's expectations, creating their dream wedding or event, above and beyond anything they could ever imagine. My favorite part of planning is when everything is set and ready, and you see all of the details finally come together, into one big masterpiece. Let's create your masterpiece together! My name is Audrey Warren and I am an event coordinator at Special Occasion Designs. I am a Tourism Conventions and Event Management major at IUPUI with a Kelley School of Business Certificate. I strive to use my creativity, attention to detail, and insight to make each event successful. I love being able to compile all the details into a perfect day! My goal is to make your day stress free as well as exceed your expectations. 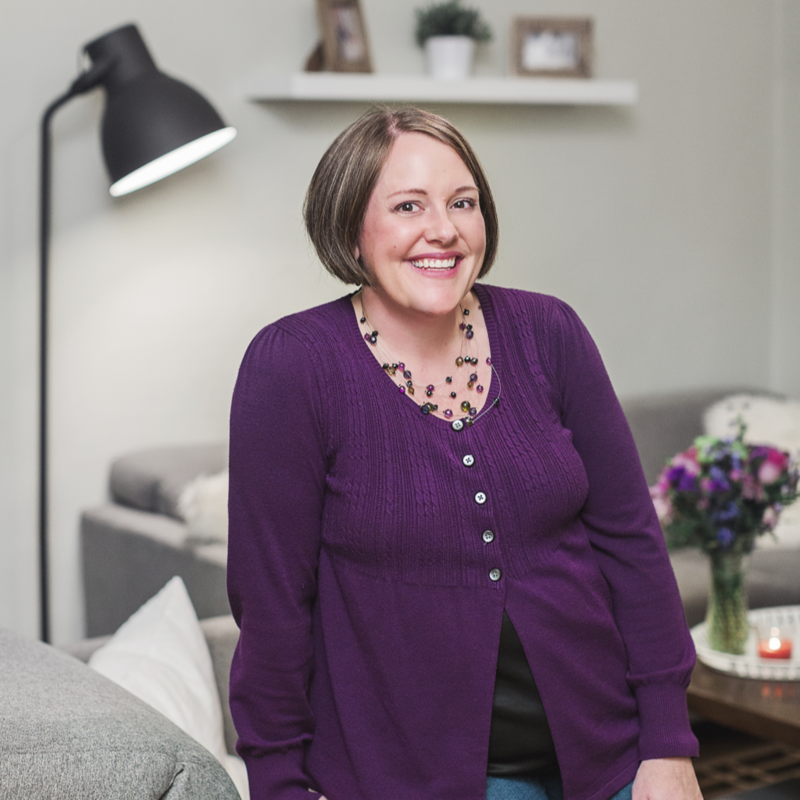 ​ I’m Julie and I work for Special Occasion Designs as a planner and coordinator. I am a recent graduate from IU Indy. I received a Bachelor’s Degree in Tourism, Convention, and Event Management. I also have a Business Certificate from the Kelley School of Business. I interned at the National Multiple Sclerosis Society as the special events coordinator where I managed, coordinated and executed large market events. I love nothing more than puppies and weddings. I enjoy planning the little details that most people overlook. I am currently planning my own wedding so I know how stressful it can be. I am here to calm your nerves and ensure that your day is executed flawlessly. My name is Taylor Rich and I work for Special Occasion Designs as an event coordinator. I graduated in May 2017 with my Bachelor's Degree in Tourism, Convention, and Event Management. I have also received a Business Certificate through the Kelley School of Business. I have interned as a Lead Event Staff at Community Life Center and an Event Coordinator/Planner at the Ronald McDonald House. I absolutely love anything and everything related to events. My passion is creating your perfect event and making your dream day come true.